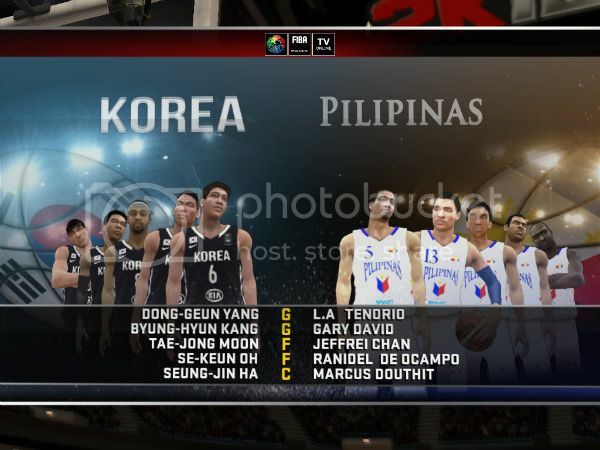 Addition of Jay Wash to Smart Gilas!! 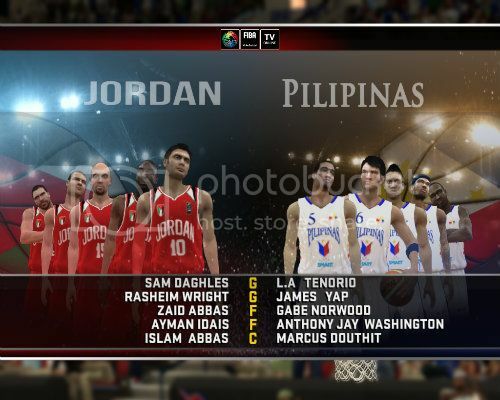 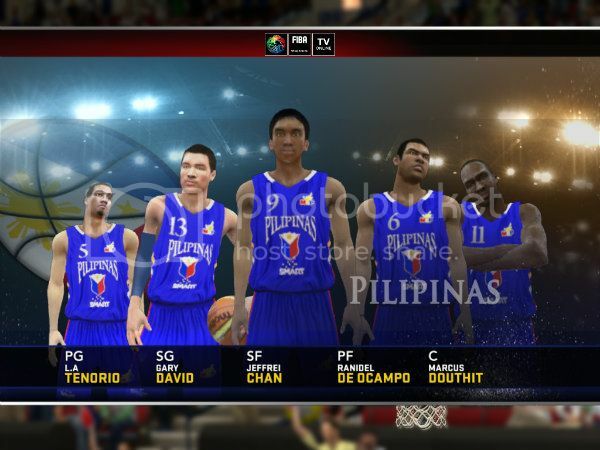 This is my version of Smart Gilas..
How can i share it?? 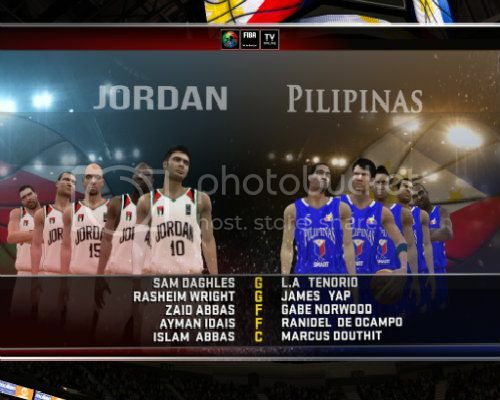 try mo i-upload yung roster file sa media fire or sa rapidshare... baka ok na yun.. salamat sir..